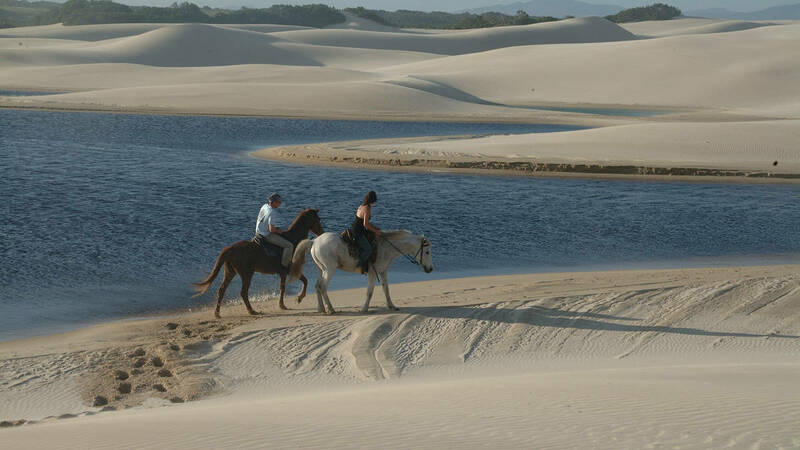 There is no better way to see the world than from atop a horse! 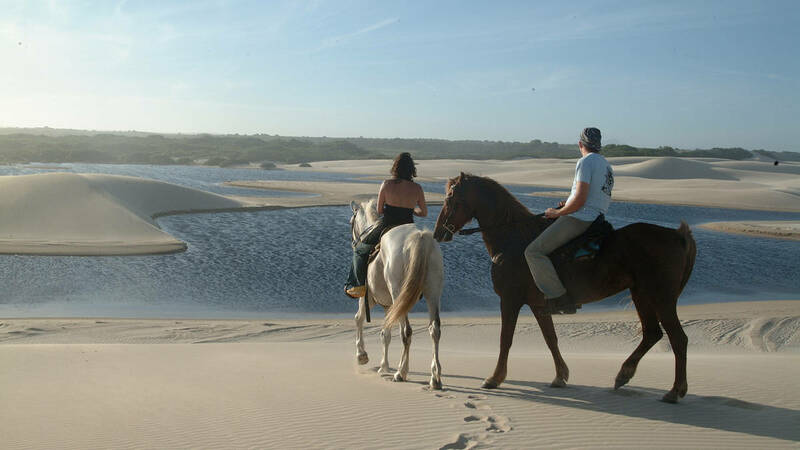 Come with us on a stunning two-hour horseback adventure where you will be guided through the indigenous South African bush before breaching onto an untouched, secluded beach. 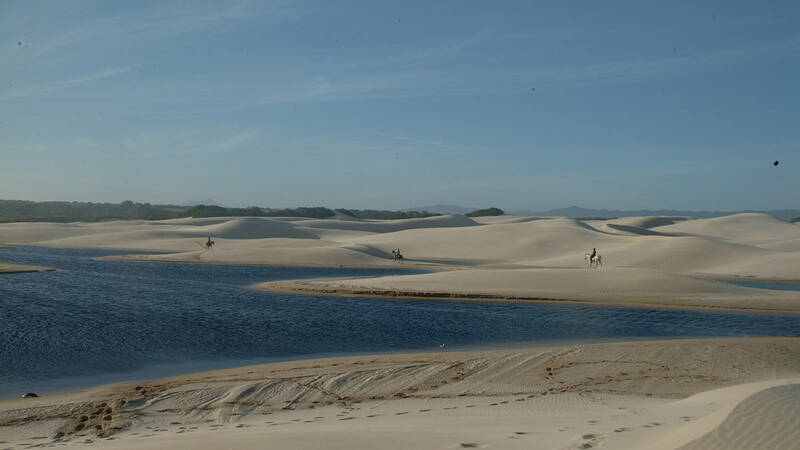 Wind your way up, down and around a few dunes before riding your way along where the waves break at the shore! 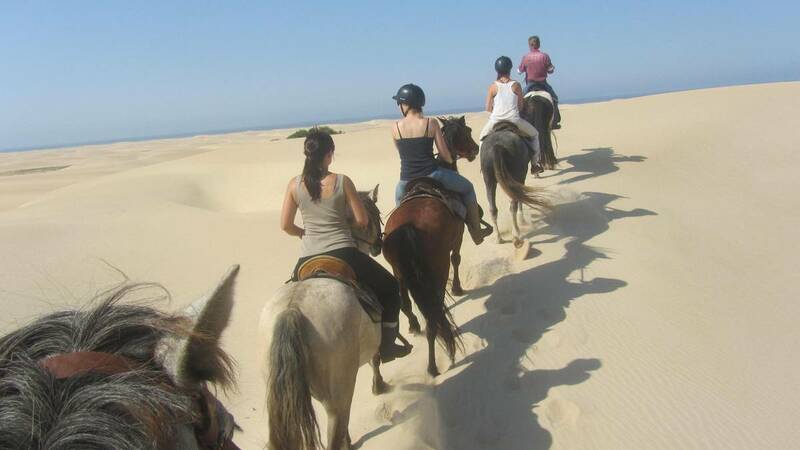 Whether you want speed and the wind whipping all around you as the horse gallops towards the horizon, or simply a leisurely walk across the beach enjoying the sun, the sky and the view, the qualified guides of Papiesfontein will make sure you get what you want and have an absolutely thrilling time. 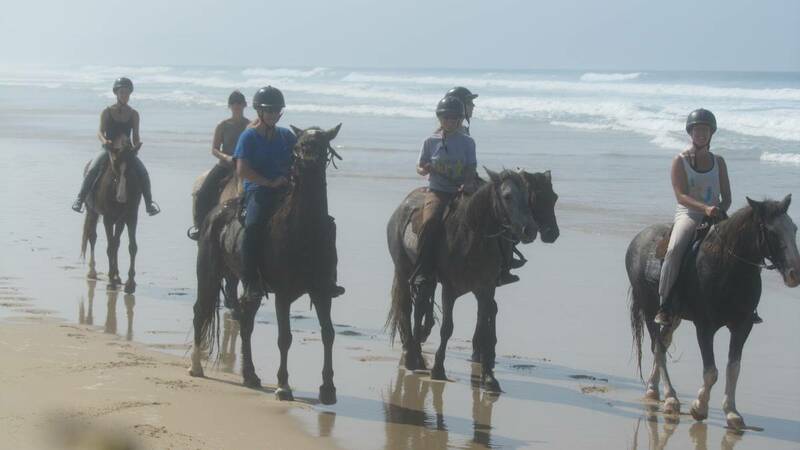 Our guides will happily pick you up and drop you off, and with 15km of bush trail and 11km of beach at your fingertips, you will have the ride of a lifetime. You don’t need experience to have an adventure.